If you ask Bulgarians which is the one city you absolutely must visit while you’re in Bulgaria, everyone will point to Plovdiv. The second largest city in Bulgaria (after Sofia) Plovdiv has something to offer to anyone starting from trendy restaurants, bars and cafes, trough picturesque old-style Bulgarian houses all the way to Roman ruins and an absolutely beautiful Roman amphitheater. Currently, everything and everyone in Plovdiv focuses their efforts in making it absolutely amazing for 2019 – when the city will be the European Culture Capital and we can’t wait to see all ongoing projects there completed – it will be beautiful! One of the really interesting facts about Plovdiv is that it ranks amongst the 10 oldest cities in the world according to the http://www.wonderslist.com/ website and lots of other online resources. Prior to becoming a major Roman city, Plovdiv was a Thracian settlement and during the ages it has also been ruled by Byzantine and the Ottoman Empire. It’s hard to say what should one visit first in Plovdiv. In reality, you can easily spend a month there and still not see it all, but I will try to point you to best things to see and do in Plovdiv (even though I am bound to fail telling you everything). Plovdiv is not as big as Sofia, but to visit some of the places you’ll be better off with a rented car and we’re here to help! 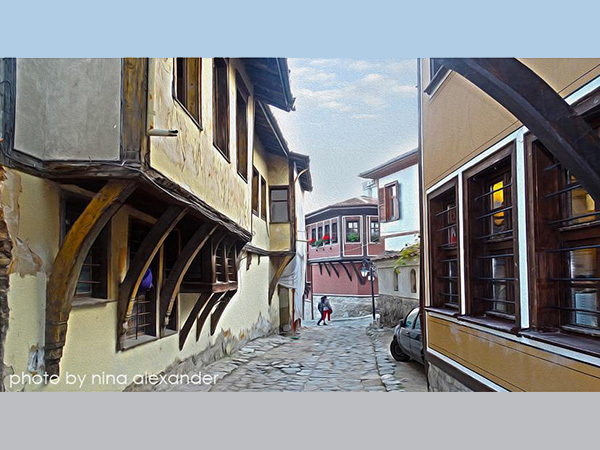 Even if you are going to Plovdiv for just one day and don’t have the time to explore it all simply take a walk in the Old Town. It is a town inside a city with cobbled streets and retro style houses that feels just like an open air museum – one of the best places to dive in the atmosphere of old Bulgaria. Start from Saborna Street (close to the modern center of Plovdiv) and make your way up to Nebet Tepe, where you can enjoy a wonderful view of the entire Plovdiv. Your walk in the old town of Plovdiv will most likely finish on Nebet Tepe hill. The location contains many archaeological layers, the oldest one being from the Bronze Age! Along the years archeologists have discovered some rock-cuttings and sacrifice altars, proving that there must have been a Thracian sanctuary and settlement there. Throughout the years the fortifications were repeatedly demolished, reconstructed and extended. The preserved remains display several types of building techniques from pre-Roman, Roman and Byzantine times through the Middle Ages. The Roman theatre in Plovdiv, also known as the Amphitheatre, is one of the most interesting locations to visit. It was built under the reign of Emperor Trajan in the 2nd century and holds about 7000 seats in different sections, each section named after a city area and the names engraved on the benches to help citizens find their seats. Unfortunately the theatre was damaged by Attila the Hun in the 5th century, but the remains of it can give you a good feel of how great this place was for its time. Today, it is used for various performances during the summer months. If you want to get a feel of modern Plovdiv and its people, then don’t skip a short walk on this street. You can park your rented car anywhere around the small streets close to it and enjoy a wonderful day surrounded by the people pf Plovdiv. This is the place where everyone goes to check out trends in local clothing stores so get your cards ready – some shopping therapy there will be quite enjoyable. You can find lots of nice coffee shops and restaurants on the main street as well, all of which absolutely perfect for an enjoyable afternoon in this sunny city. The statue of the Red Army soldier standing guard over the town of Plovdiv is one of the most remarkable sculptures in the area. Perhaps one of the very few soviet monuments in Bulgaria with no graffiti all over them, it was erected back in 1955 and commemorates the Soviet victory over Nazi Germany in Bulgaria towards the end of the Second World War. As a bonus, the location of the monument is really great and you can get some of the most amazing views of Plovdiv from there. If you feel like reading a book and escaping the madness of the busy shopping streets – then pack your drink and read and go to the Central Garden. This beautiful green park in the center of Plovdiv will give you the feeling you’re in a very small town, surrounded by singing birds, green trees and blooming flowers. Stay tunes – more locations coming soon! 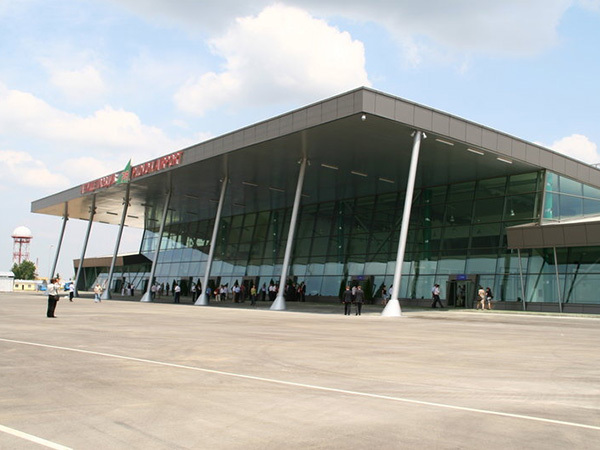 Plovdiv Airport is located approximately 12 kilometers southeast of Plovdid and left of the road to the town. It is nearer to Asenovgrad than to Plovdiv. It was officially opened back in 1932 and over the years suffers many changes .,It was used as a military airport, then as a civil a period of time, then again as military . In 1982 the airport at - finally settled in its current location next to Krumovo. In the summer of 2009 at the airport - finally received its outlook and open new terminal. For great regret of Plovdiv and many tourists flights landing and taking off from Plovdiv airport are extremely rear / week 1-3 / except for some seasonal charter. This does not imply a huge movement of passengers and tourists. 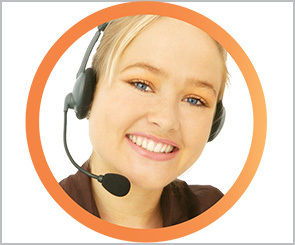 Our company offers car rental service at Plovdiv Airport and other airports in Bulgaria. Due to the limited flow of travelers have available only types of cars, which are most preffered - often from our regular customers. All other categories of cars have to be delivered. It is mandatory to have a prebooked and confirmed reservation because of the fact that we do not have a permanent team at this airport for understandable reasons. The airport fee for Plovdiv Airport is € 15 / arrival or departure /. It is so because the airport is quite out of town, there is no regular transport to it and our employees often use a taxi or two people with two cars to serve a customer. Do not underestimate the loss of our working time in this case / at least two hours for one or two people at delivery/collection of car /. Since the last year this Airport parking is paid.